Our beautiful country is rich with a variety of natural gifts and we just love going out and looking for them. From an early age we are taught to distinguish between edible and poisonous mushrooms and berries and our palates love the diversity of species that can be found not just in our grandma’s gardens but also in the wild. About 40% of Belarus is covered by forests, it would be silly not to take advantage of nature’s generosity! Picking wild berries and mushrooms means so much for Belarusians that it’s even part of our legislation. 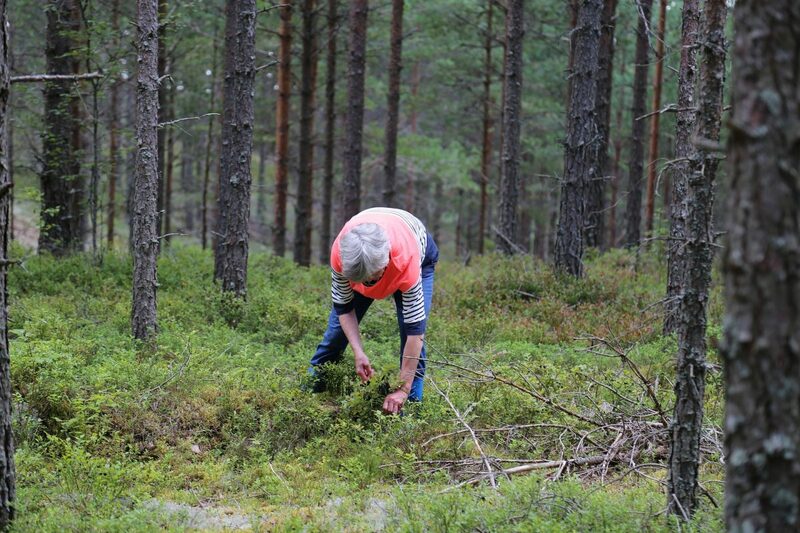 For example, Forest Code says that individuals can gather wild berries, mushrooms, hazelnuts, extract birch juice, and or take away fallen foliage, moss, and tree branches without any restrictions. This legislation does not apply for people intending to sell these products. They must pay a “mushroom tax”. Additionally, the Forestry department takes conservation very seriously and forbids any use of mechanical devices when foraging in the wild in hopes of preventing any harm to the surrounding soil and plants. Foraging is also mentioned in our Tax Codes: which allows individuals to sell their pickings to raw collecting companies without paying income tax. But honestly, most of the harvested goods are sold illegally – by the roadsides, which makes sense seeing that you can make 2-3 times more than what one of the companies would pay. The average monthly income for a Belarusian family is roughly 800 roubles which is about €345 a month. The average profits during the picking season for a family is anywhere from 400 to 600 roubles, more than half of what they normally make and thus worth the effort and risk. 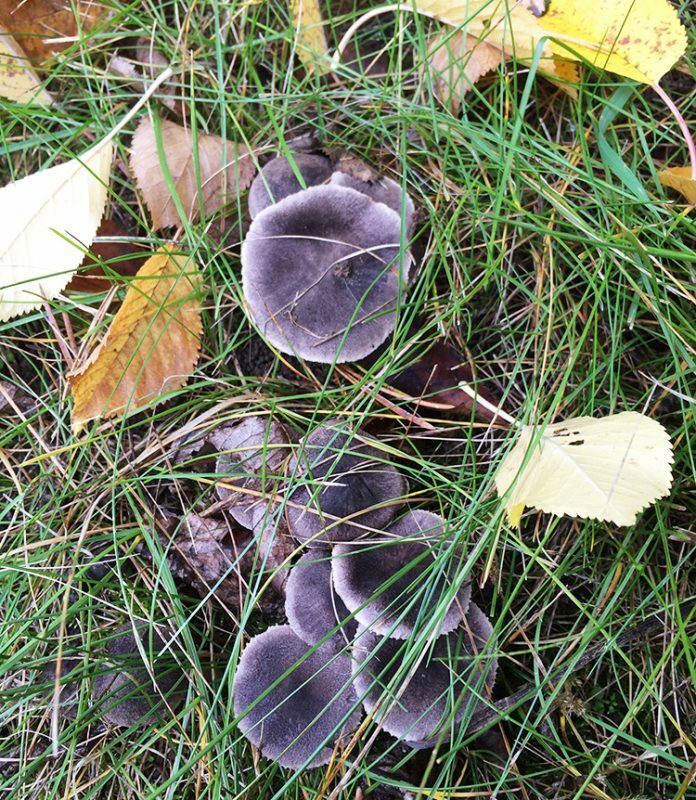 Nevertheless, if you are only picking berries and mushrooms for your own use, then all you need to know is the right place and time for picking. The earliest berry you can pick is wild strawberry: it ripens in June-July, and can even have several harvests throughout the summer. Wild strawberry is a Vitamin Chief: it contains lots of Vitamin E, Iron, Calcium, and Folic acid. Next to ripen are Blueberries. There are two different types: the bilberry and the wild blueberry. The bilberry is larger and lighter in colour but extremely valuable. While the wild blueberry is small, and a deep violet colour. Both are ready from July to September. These dark juicy berries are rich in Vitamin C and antioxidants. Cowberry, or red bilberry, ripens during the months of August-September. These berries can be stored in cool environments for longer periods of time making them an ideal vitamin source during the winter months. They contains lots of Vitamins A, C, and E and are very helpful for fighting the common cold. But the real queen of berries is of course the cranberry. It’s gathered from August till October, mostly on moors. Vitamins B, C, and Niacin make it one of the best choices for a healthy diet. Cranberries are also full of antioxidants which are helpful for cancer prevention. 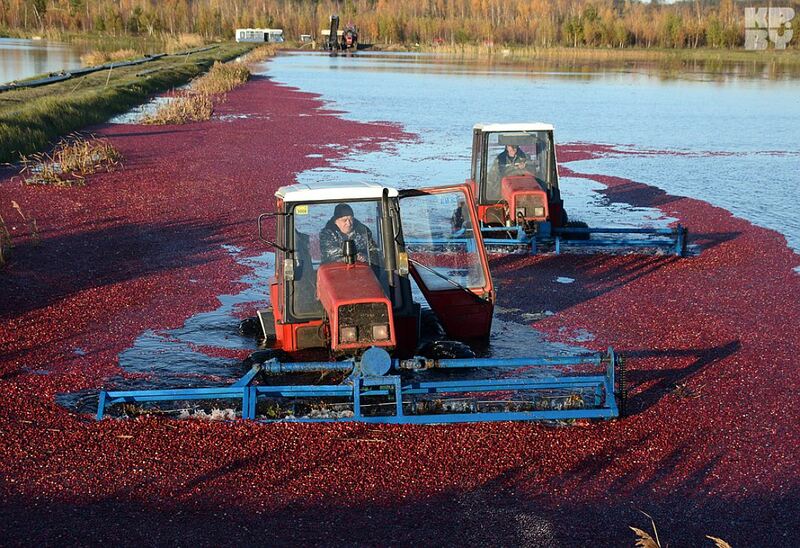 In Belarus, there are a number of companies that successfully grow cranberries on ‘cranberry plantations’. These berries are bred artificially and even have their own breed name. They are larger than wild cranberries and also not as sour. The cranberry farms look so impressive, especially during the harvesting process: vast spaces of water filled with red lagoons of berries. Most of these companies exported their crops to Russia, Poland, Germany and Europe. Mushrooms are considered a heavy food, so know your limit! 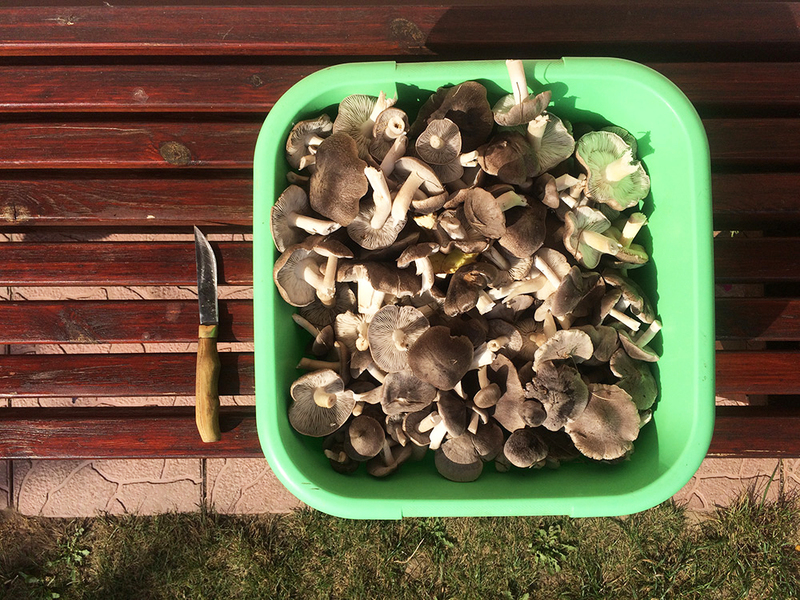 Every autumn, Belarusians enjoy a “silent hunt” (that’s what mushroom foraging is called here). This year there seems to have been a mushroom frenzy. Every Instagram is filled with photos of foraging results. And the funny thing this year is that sometimes you don’t even need to be in the forest! I found this beauty under a fence at my parents’ country house. So, every weekend, when I visit my parents, I now bring my little knife just in case. I mean who could resist?